Merry Christmas everyone! I thought I’d give you a little present: a sneak peek excerpt from Shadows Have Gone, the third book in the End of All Things series. Despite the changes the world has gone through after a terrible pandemic virus swept the globe, Carly and Justin have tried to keep some holiday traditions going. I thought I’d give you a glimpse at how they celebrate the holidays in the upcoming book. I wish the happiest of holidays to you and yours, and hope that the coming new year brings everyone joy and peace. “As far as we can tell.” But who could blame him for forgetting? Without the month-long blare of holiday music, lights, and Santas ringing bells on every corner, the holiday had seemed to fade into the backs of most people’s minds. The only person Justin had heard mention it lately was the Reverend last Sunday. “Are we doing Christmas celebrations now?” Kaden asked. “Who knows? 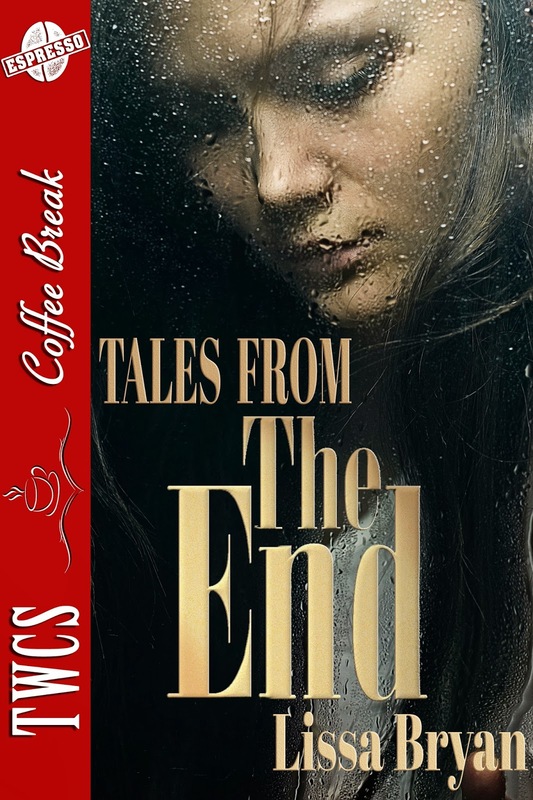 Maybe it went bad in the can.” He remembered her crestfallen expression when no one could stomach it, not even Sam. “What is it?” Kaden opened the package and held up the wispy, sparkling silver strands. “You just drape it, like this.” Justin showed him, dropping a handful of the stuff on a branch. It fell in a fat, tangled, silvery glob. They worked in silence for a few moments. “I used to decorate with my mom,” Kaden said. Justin just nodded. He took it as a healthy sign that Kaden was talking more about his parents now. Justin stepped back and eyed the tree. It was absolutely coated in that silver tinsel. Maybe they should have used it more sparingly. It looked more like a melted robot than a Christmas tree. Kaden returned with a roll of wallpaper. “Remembered this was in the garage,” he said. “Good save,” Justin said. “I’ll go check the chickens and get breakfast started while you wrap.” He took the toys from the closet. Dagny seemed to like building things, so he had gotten her a set of oversized LEGO bricks and interlocking wood puzzle blocks. There wasn’t much selection in the local store for a kid her age, but he had done his best. “Why do I have to wrap?” Kaden looked a little sullen. He whistled as he strolled into the chicken coop. Five eggs this morning. He felt like celebrating. He went down the street to Mindy and Stan’s house and put two eggs wrapped in one of the mittens Mrs. Davis had made him inside the screen door. They would find it as soon as they woke and Stan went out to get the firewood for the morning. “I’ll just tell her I heard you say it,” Kaden muttered, giving him a dark look. Justin grinned and patted the boy on the back and went to the closet again. “You want me to wrap yours?” he asked. “I got a gift?” Kaden gaped at him. “You must have been a good boy this year,” Justin said. “Okay.” Justin took the gift over and tucked it below Dagny’s gifts to conceal it. Really, it was no big deal, and he hoped Kaden wasn’t disappointed when he saw what it was. Carly’s smile when she saw the tree was what he’d been hoping for all along, and her kiss made him feel like one of those guys in the movies who picked the girl up and spun her around just from the sheer happiness of it. Dagny, of course, didn’t want to eat before going to the tree, and Carly had a devil of a time coaxing her into it. Most of the egg ended up being eaten by Sam. Justin ended up having to feed her himself or she wouldn’t have eaten a bite. As Kaden had predicted, it seemed Dagny had more fun shredding the paper than she did with playing with the toys. “I know you like that old stuff,” Justin said. He had looked for a copy of Beowulf but couldn’t find one. He hoped Kaden might like this, but he wasn’t sure. It wasn’t mythological, after all. “Well, only two of them are formally attributed to him,” Justin said. Carly wouldn’t follow him outside to see her gift until she had picked up every one of the tiny bits of Dagny’s shredded paper. She bundled up in a jacket, scarf, and hat before following him outside. “It’s amazing. I used to live in Alaska where forty degrees was considered pleasant, and now I’m freezing my tail feathers off.” She rubbed her hands together as she followed him around the side of the barn. “Welcome.” He kissed her back, picking her up off the ground so their faces were level. She wrapped her arms and legs around him with a girlish giggle, and he backed up until they were leaning against the barn. Their breath mingled in small clouds on the cool air. She did, and he transferred her weight to one arm so he could dig in his pocket. He pulled out the ring and slid it onto her finger. “If you ever ask yourself how long I’ll love you, look down at it,” he said. “An eternity and beyond,” she whispered. She tilted her head up for a kiss, but they froze at the sound of footsteps. 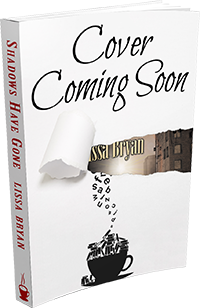 Shadows Have Gone will be released on March 26, 2015. It will be available on Amazon closer to the publication date. 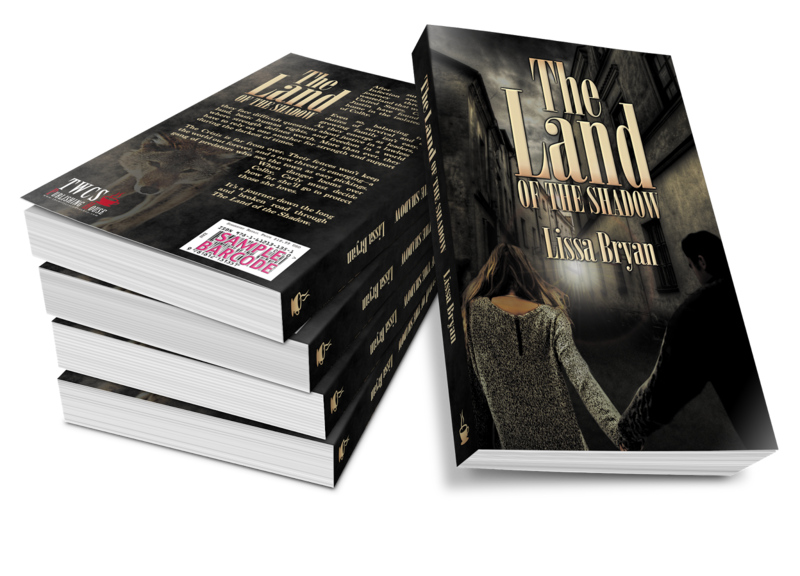 You can add Lissa Bryan to your Amazon list by clicking “Follow” on her author page and get notified as soon as it posts. 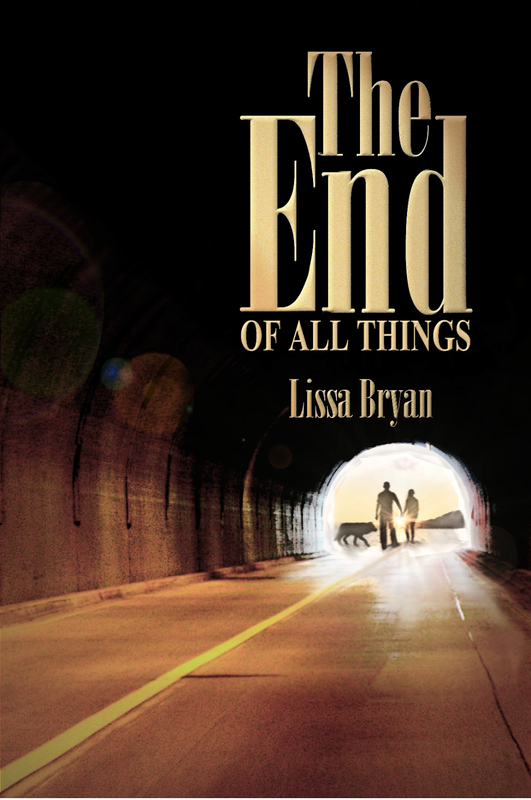 In the highly anticipated stand-alone sequel to The End of All Things, Lissa Bryan returns readers to a world devastated by disease, and the breakdown of modern society. Two years after a horrific virus swept the globe, decimating the world’s population, Carly Daniels and her husband, Justin, have made a safe home in the isolated southern town of Colby. Protected by fences and a vigilant population, the residents there had somehow managed to keep the Infection out. Until the sight of Carly and Justin’s healthy baby girl convinced them it was safe to allow Outsiders in. Now, in the wake of fresh losses, the small band of survivors struggles to rebuild a community. With only nineteenth-century technology to aid them, they must learn skills long forgotten to provide for their basic needs. Each day brings new challenges, and every choice they make affects their long-term survival. While Carly and Justin adjust to a growing family, and to their roles as community leaders, they must rely on one another for strength and support when they face difficult questions. Carly has to decide how to move forward in a world where equality, justice, and freedom from tyranny are no longer guaranteed. And when new threats emerge, she has to decide what she is willing to do—and how far she’s willing to go—to protect what she has worked so hard to build. When the end has come and gone, it’s a journey down a long and broken road through The Land of the Shadow.